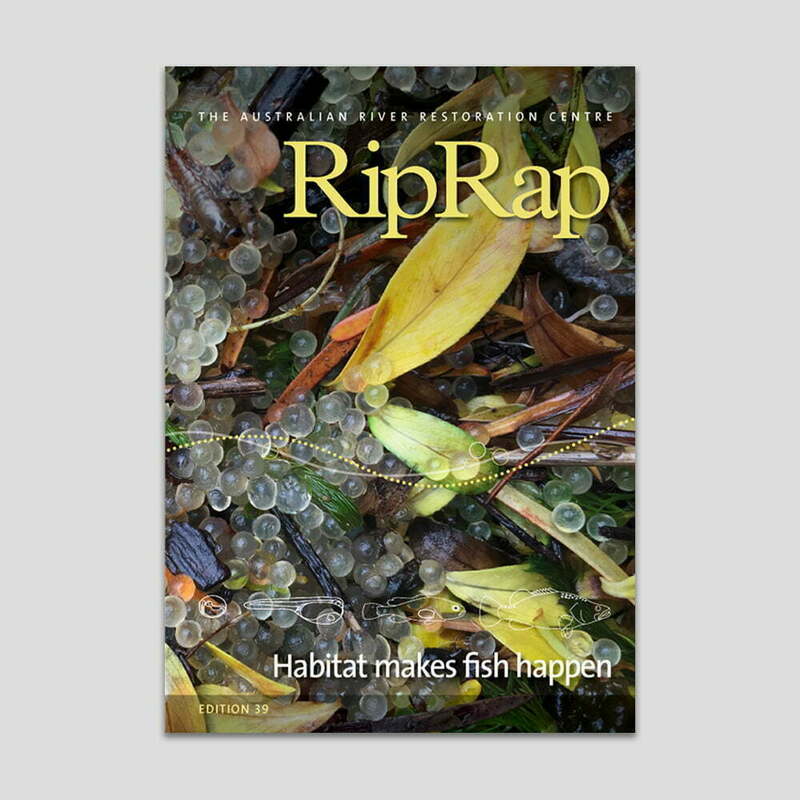 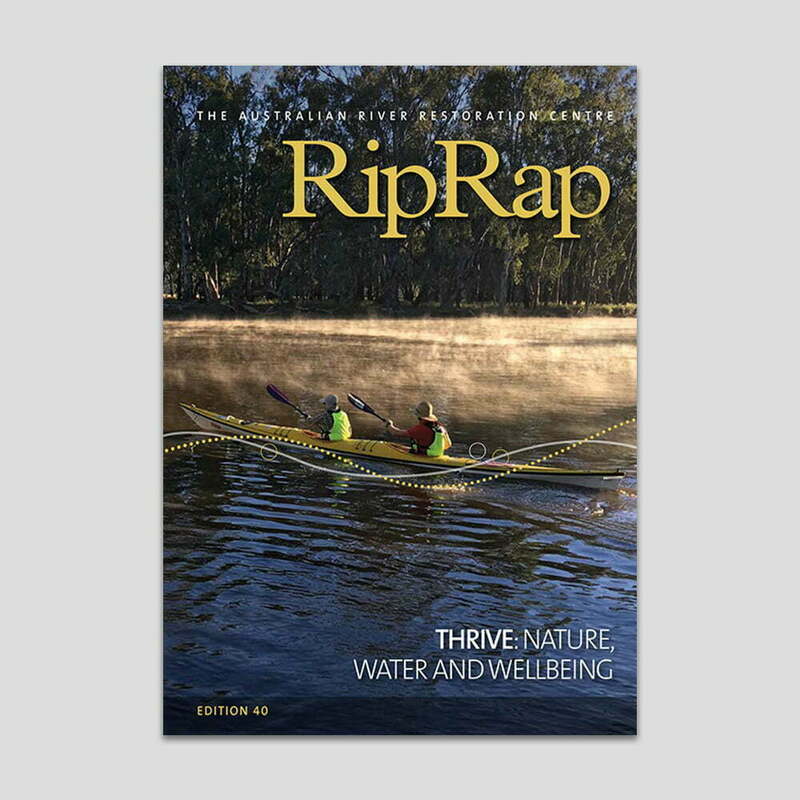 RipRap 37 features 70 pages packed full of wonderful science and stories about ‘the colour of living carbon’, and the opportunities carbon farming and carbon credits present us for promoting ongoing conservation efforts. 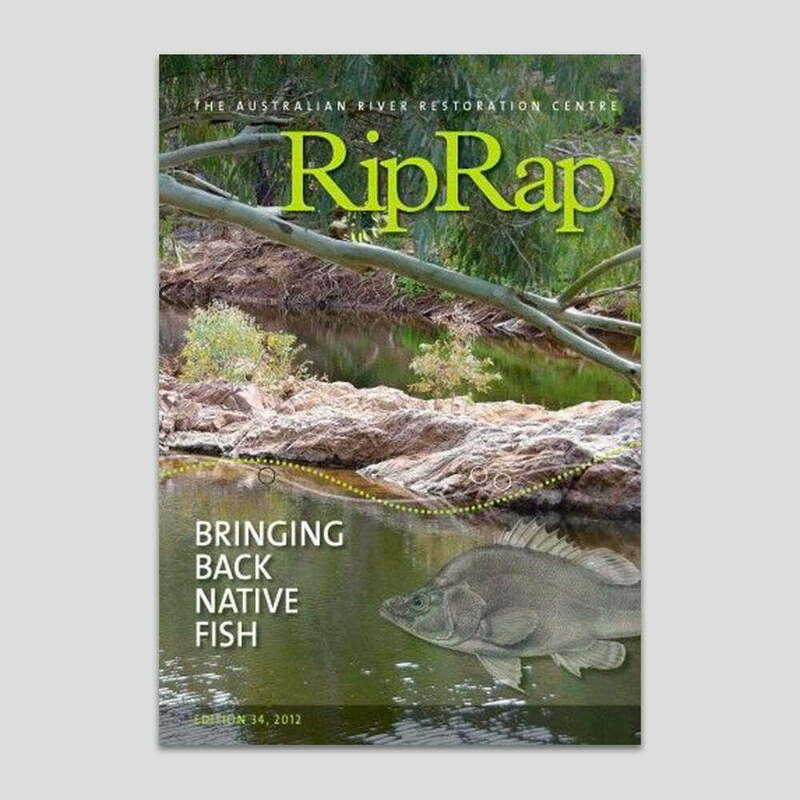 This edition of RipRap focuses on the multiple benefits that can be gained from river and riparian restoration. 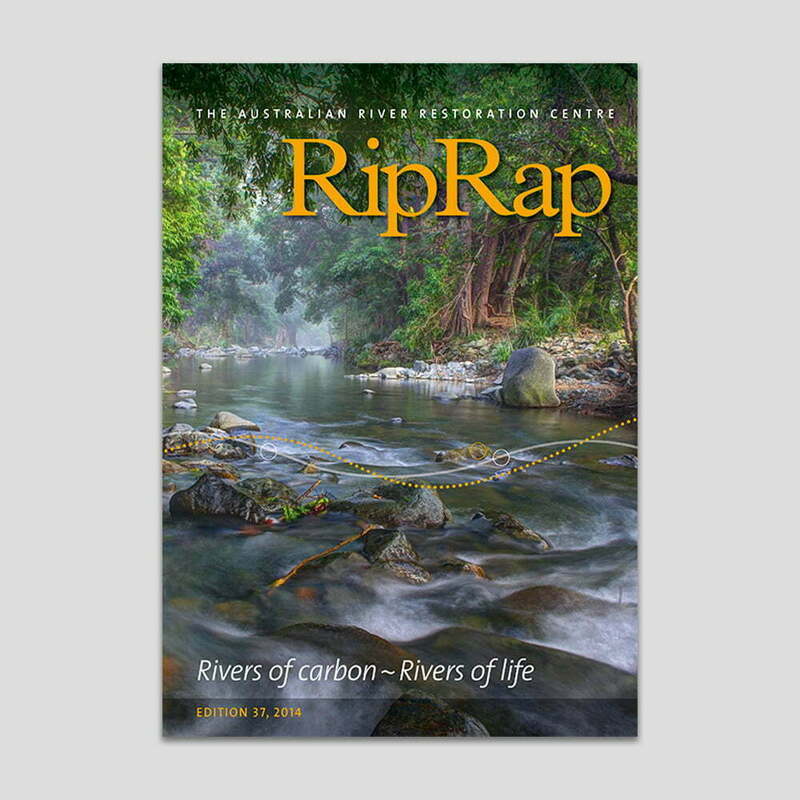 You will enjoy reading and sharing with others 70 pages packed full of wonderful science and stories about ‘the colour of living carbon’, and the opportunities carbon farming and carbon credits present us for promoting ongoing conservation efforts.